If you suffer from mild to severe, debilitating back pain, it’s important to familiarize yourself with the wide array of non-surgical treatment options that exist, as not all procedures are created equally. As with any medical condition, you should seek the care of an experienced back and pain relief specialist such as those at your local Wellness Institute of Nashville before making any major decisions. In the meantime, here’s a brief overview of some of today’s most common non-surgical treatments for back and spine-related pain. There are a variety of pain medications that can be prescribed for back pain, including muscle relaxers, narcotics, oral steroids, acetaminophen, nonsteroidal anti-inflammatory drugs (NSAIDs) and more. Each one comes with unique benefits, drawbacks and potential risks, so your medical provider will take a close look at your personal and family history to determine which one is best suited for your type of back pain, if any. So long as your pain level allows for it, exercise and physical therapy can be great non-surgical options. Both options can help reduce back pain and strengthen your muscles via targeted stretching and low-impact exercises, making your body better equipped to mitigate or eliminate the pain altogether. This won’t help much if your back pain is severe, but if you suffer from mild pain or discomfort in your lower back, this can be an easy, helpful way to find some relief. For the best results, many people recommend alternating between heat and ice application until you determine which one, if not both, work best for you. Therapeutic massage therapy is said to help relieve some types of mild to severe back pain by improving blood circulation, loosening the muscles and reducing overall back and body stiffness. Be sure to only see a licensed massage therapist though, because you wouldn’t want someone who lacks the necessary training poking around and potentially make things worse. For many people with back pain, chiropractic adjustments or manual manipulation of the spine can offer tremendous relief. These procedures are believed to help relieve pain by reducing some of the pressure that’s constantly placed on sensitive muscles in your back while also improving blood circulation and flexibility. If you have a fear of needles, this procedure isn’t for you. It involves injecting a steroid into the spine to help reduce back pain by significantly decreasing the amount of inflammation in and around the site(s) of pain. TENS, which stands for transcutaneous electrical nerve stimulation, is a procedure that uses electrical devices to inhibit the transmission of pain signals that are sent to your lower back and brain, thereby reducing the frequency and intensity of pain. NSSD is a state-of-the-art, FDA-cleared treatment that involves placing negative pressure on each disc within a patient’s spine to help reduce the immense pain and pressure associated with compressed discs. Discs become compressed when the fluid and material within them move out of the disc and into the surrounding spaces. This causes the nerves to become overcrowded with material and ultimately results in tremendous pain and pressure. 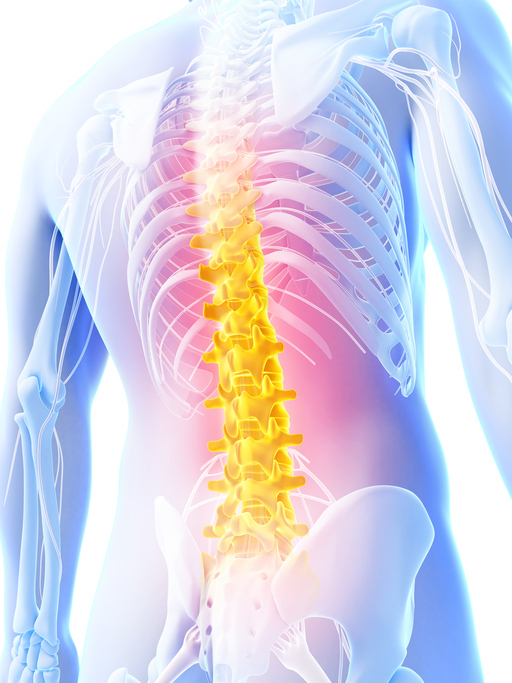 The NSSD treatment helps alleviate this pain by lifting excess pressure off the nerves and spinal discs, thereby enabling the disc to once again function properly and without pain. At The Wellness Institute of Nashville, Dr. Kevin Mitchell and his team of friendly, experienced specialists are dedicated to providing patients like you with the relief you deserve without the use of surgery or excessive medication. To learn more about non-surgical spinal decompression or any other treatments we offer, give us a call to schedule an appointment! We look forward to helping you get your back back.